When Joshua Paul arrived in Sacramento, Calif. in 2012, he had no friends or family to share his favorite holiday – Thanksgiving. But instead of crying fowl, he gave others in his community the Thanksgiving he couldn’t have. “I said to myself, ‘If I can’t have Thanksgiving this year, why don’t I just buy a bunch of turkeys and give someone in need the Thanksgiving I would want?’” he said. 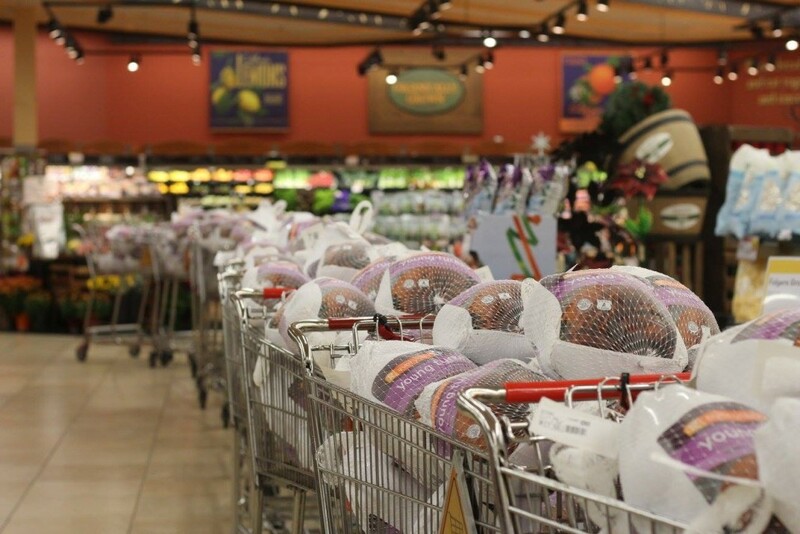 Paul purchased enough turkey to feed 25 families that first year, but it was just the beginning of a new Thanksgiving tradition that has grown each year. Paul has continued his efforts every year since then. 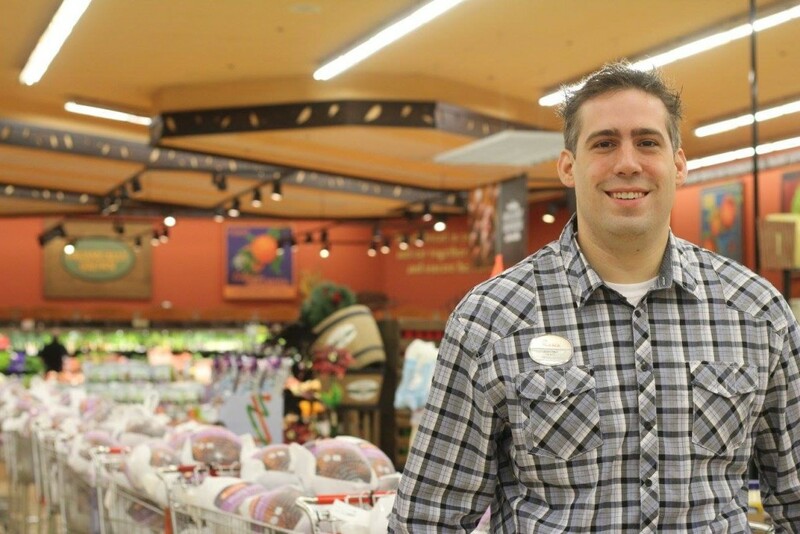 This November, he purchased enough turkey for 330 families —nearly $5,000 worth— to help them create memories of a Thanksgiving feast. But that kind of production calls for all hands on deck. Paul’s turkey operation has gotten so large that UPS drivers have stepped in to help deliver meals. Since then, the turkey operation has gotten more sophisticated, and Paul’s spirit of giving back has extended to those who are involved. Paul now has a few UPS truck drivers helping him with deliveries – and one of those drivers even agreed to come in and help on his day off from work. With UPS drivers’ help, Paul’s turkeys were delivered to seven local organizations in Sacramento. But feeding families in need is only a part-time job for Paul. By day, he is the franchise owner of the Chick-fil-A at Arden Fair in Sacramento. For Paul, the intersection of business and charity comes naturally. One of Paul’s favorite quotes (and coincidentally one also loved by Chick-fil-A founder Truett Cathy) is Ben Franklin’s saying, “The handshake of the host affects the taste of the roast.” Paul said that sentiment couldn’t be truer for him. Thanks to Paul’s efforts, hundreds of families in need across Sacramento will receive turkeys this Thanksgiving. Paul is no stranger to the concept of giving back – he says it’s how he was raised. And it seems they have. Fast forward to 2015, and Paul has single-handedly provided meals for hundreds of families across Sacramento. But Paul has even bigger hopes for the future. Southern California – known for its sunny weather, sandy beaches, mountainous views and avocados. Yes, avocados. According to the California Avocado Commission, the Golden State produces about 90 percent of the nation’s crop with San Diego County holding the delicious title of avocado capital of the U.S.